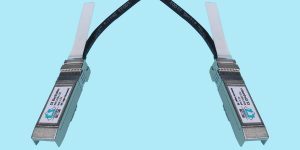 .5m CX4-QSFP+-QDR/.5m CX4 to QSFP+ Quad Data Rate Cable For QDR use Please call for pricing and availability. 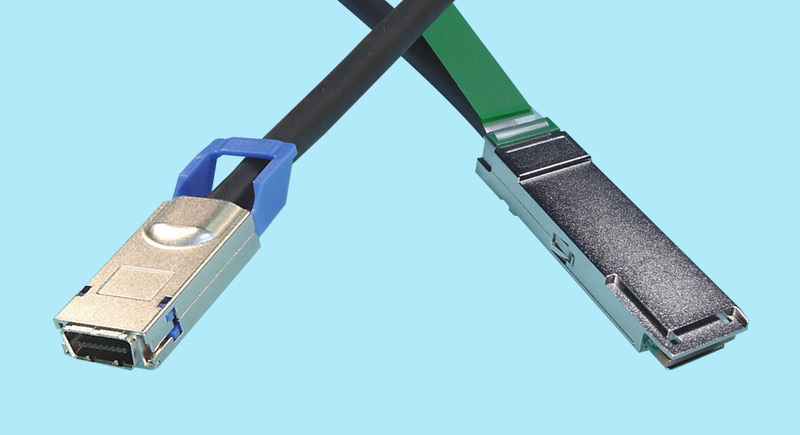 1m CX4-QSFP+-QDR/1m CX4 to QSFP+ Quad Data Rate Cable For QDR use Please call for pricing and availability. 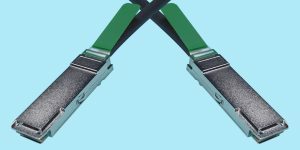 3m CX4-QSFP+-QDR/3m CX4 to QSFP+ Quad Data Rate Cable For QDR use Please call for pricing and availability. 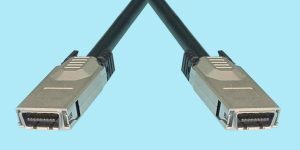 5m CX4-QSFP+-QDR/5m CX4 to QSFP+ Quad Data Rate Cable For QDR use Please call for pricing and availability. QSFP+ cables provide a high density, high bandwidth, cost effective solution for a variety of markets and applications including switches, routers, HBA’s, high performance computing and mass storage sub-systems by mfr’s such as IBM, Cisco, qLogic, etc. 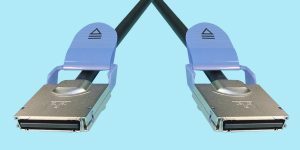 QSFP+ cables are designed for data rates up to 40Gb/s supporting Fibre Channel, Ethernet, SDH/SONET and Infiniband standards.